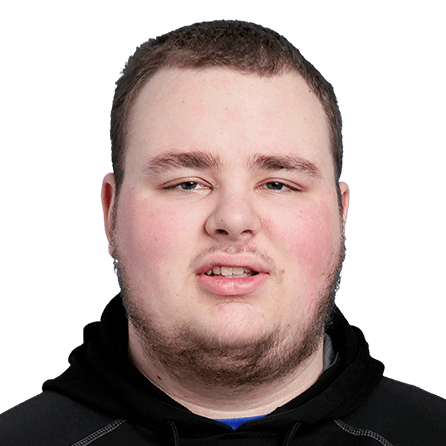 Jordan “Vert” Gates, from Pittsfield, Massachusetts, currently is on the roster for Lakers Gaming. After being selected by Warriors Gaming Squad in the third round (51st overall) of the 2018 NBA 2K League Draft as Power Forward, he was traded to Lakers Gaming following the 2018 season. He plays a pure athletic finisher archetype and first played competitively in NBA 2K12. He mirrors his 2K game around DeMarcus Cousins. He played football and basketball through high school and his favorite non-sports video game is Fortnite.